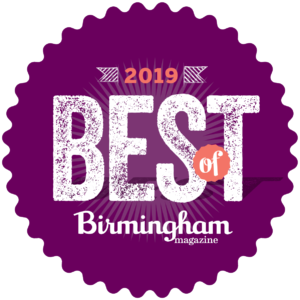 Powered by Birmingham magazine’s annual Best of Birmingham issue, this event will pull the absolute best of the best for an all out celebration of Birmingham’s top businesses and favorite local destinations. The event will feature food tastings, live music and an awards ceremony recognizing the 2019 winners. 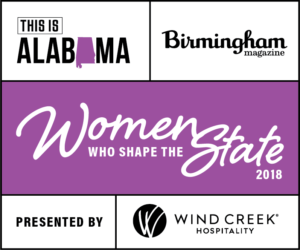 This statewide recognition program comes to life with online features and a classy engagement featuring Alabama’s top women and the people they lead. The event includes awards recognition, networking, food and beverage and opportunities to learn more about tremendous work taking place throughout Alabama.